SOON! Since over 2 years i a planing my first artbook, but just now i have finally enough Artworks ready to make this book a great one. I am going to start a "Startnext" campaign this week to get the founding for the printing costs ready. 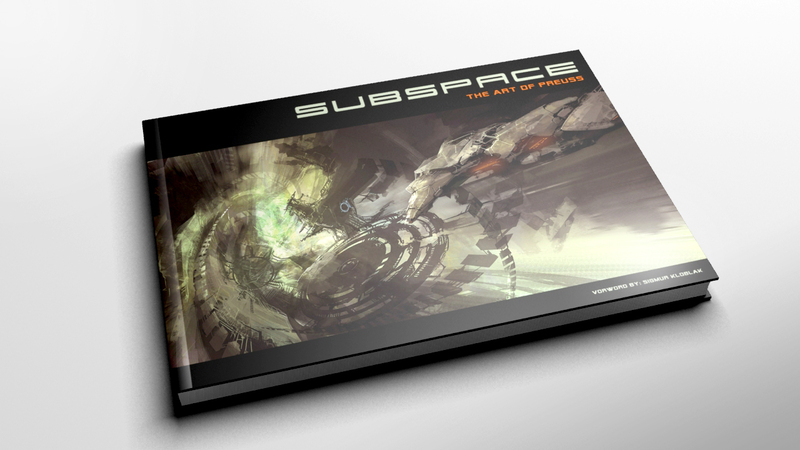 This book will contain over 300 artworks plus a lot of extras. Stay tuned for more details soon.